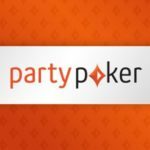 From 2 to 23 September at PartyPoker will hold a flagship Powerfest tournament series with a guaranteed prize pool of $60,000,000. 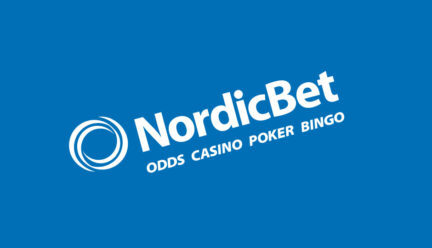 The series will last 22 days: 670 events will be held, calculated for all preferences and bankrolls. 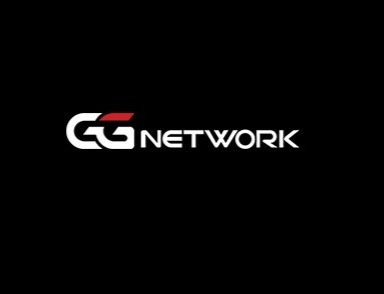 Players will be offered six levels of buy-ins – from $1.1 to $25,500. $1 million will be paid in at least 15 events, and each winner of one of the 20 Championship Event will receive an individual prize. On the last day of the series, the players will take part in the fight for more than $6,000,000. 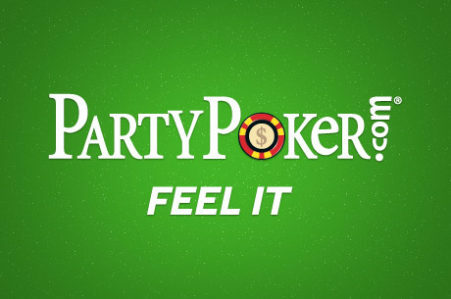 You can find the full schedule of the series on the PartyPoker’s website. 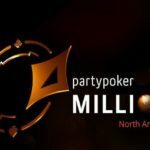 Within the tournament series PartyPoker will hold great promotions, in which you can win additional prizes, in addition to tournament prizes. More information will appear in the near future. Next story PokerDom’s 4th Birthday – holiday promotions!